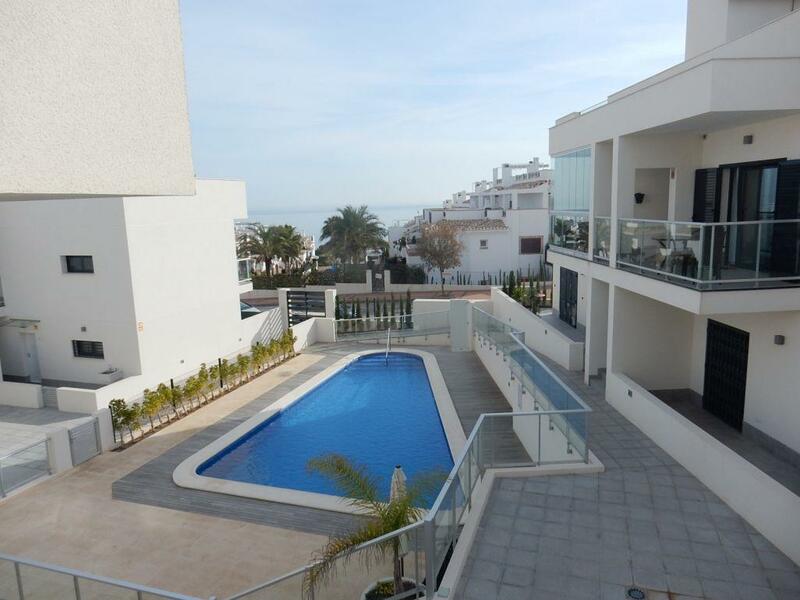 Great value with this Top Floor 2 Bed 1 Bath La Mata Apartment.Comes furnished, separate kitchen and prices includes allocated under ground parking space. 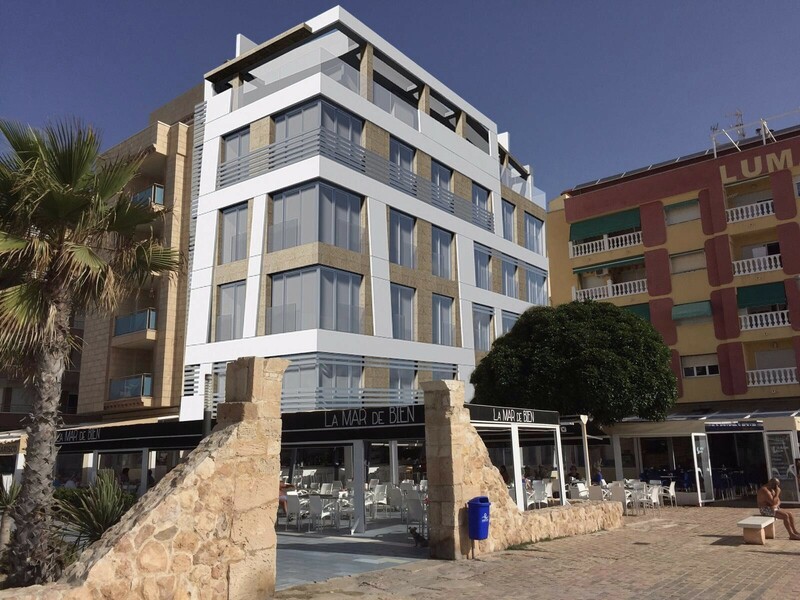 Small new development of two bedroom apartments, front line to the sea in La Mata, Torrevieja. The slope of the land and proximity to the sea guarantee great views of La Mata beach; a quiet and exclusive area in the south of Alicante. New Luxury Detached Villas La Mata – 3 luxury detached villas in La Mata, Alicante, Costa Blanca.